Are you a fan of Italian cuisine? If you are, read on. 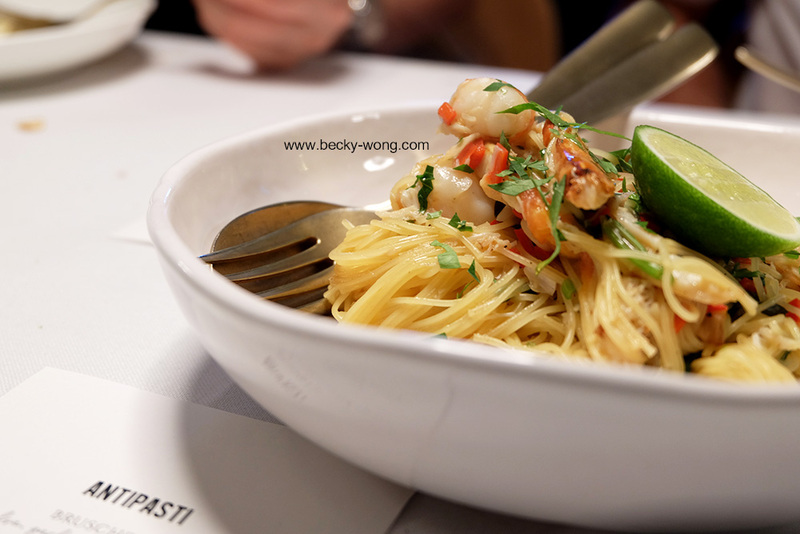 Begining of this year, I had the chance to dine at Mario & Luigi in Bangsar along with a group of Yelp Elites and Yelpers. 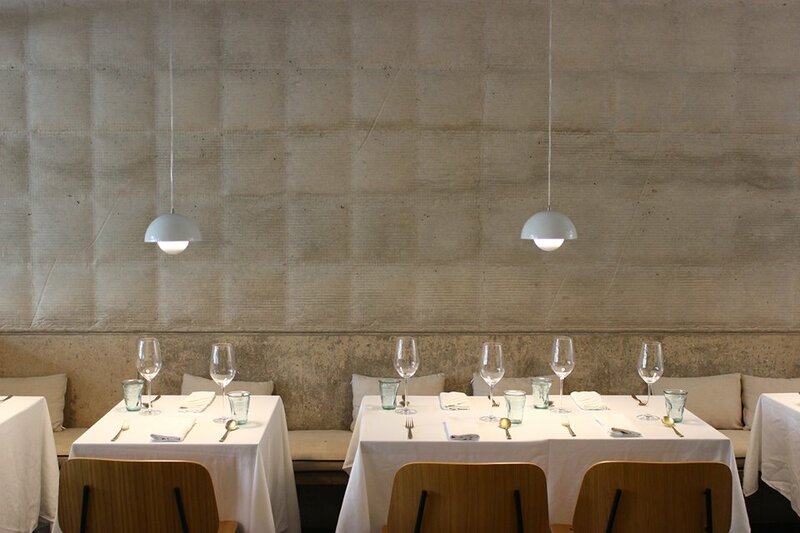 Mario & Luigi is a new addition to The BIG Group, serving classic Italian cuisine but in innovative ways. 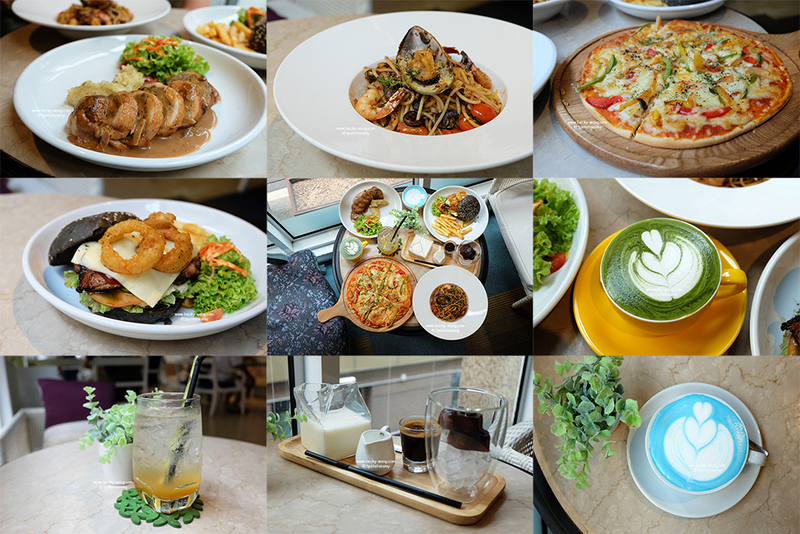 Mario & Luigi is located along Jalan Kurau in Bangsar, just a few doors down from Baba Low. Mario & Luigi has a minimalist interior and separated into 2 floors. The 1st floor is the dining area - "Mario"; and the 2nd floor "Luigi" is an intimate bar that serves some of their signature cocktails. Our night started off with some yummy appetizer. Burrata (RM 29). I love cheese and this Burrata is as creamy as cheese can get. 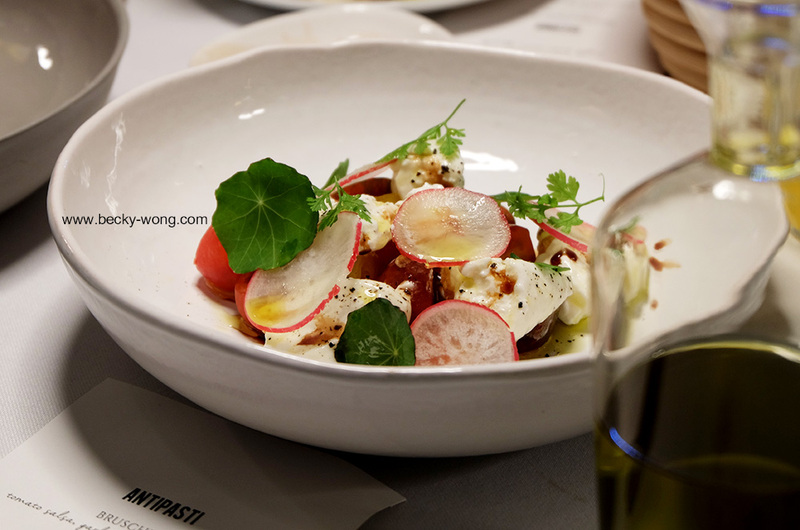 The acidic balsamic vinegar and juicy sweet tomatoes worked perfectly in cutting-though the richness of the cheese, and I love hint of heat coming through from the radish. This is one appetizer that I would not get tired of. Bruschetta (RM 18). 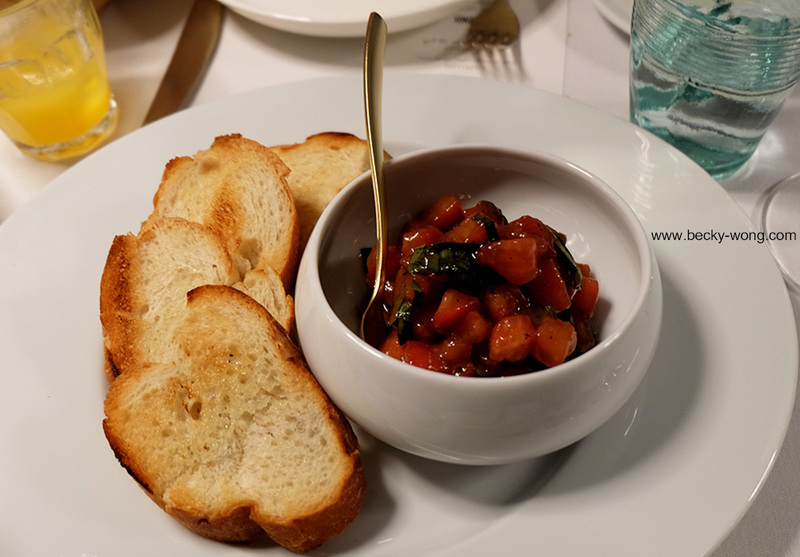 Bruschetta is commonly-found in Italian cuisine and it can be done in many ways. Don't be deceived by this simple-looking toasted baguette and chopped-tomatoes. The tomatoes were sweet and juicy, and the baguettes were toasted perfectly. Tuna Tartare (RM 38). 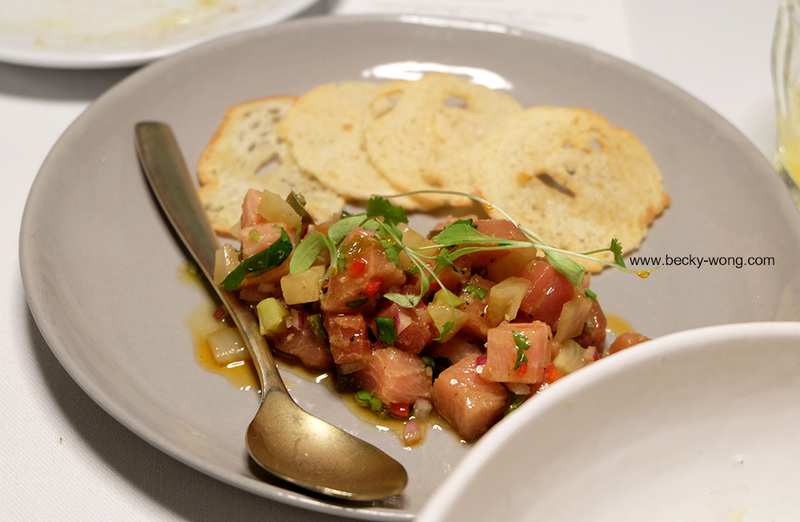 The Tuna Tartare was light and refreshing. It has a nice balance of acidity, spiciness and aromatic herbs - which totally waken up my taste buds. The bread chips at the side gave the dish some crunchy texture when consume together with the tartare. Personally, this was definitely one of the highlights during dinner. Tagliatelle (RM 78). 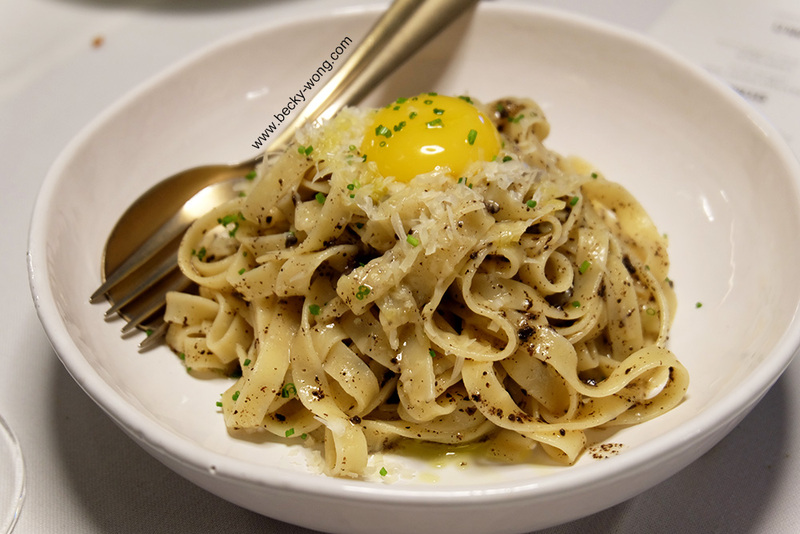 If you enjoy truffles and runny egg yolks as much as me, you would definitely love this dish. The truffle butter sauce was aromatic but wasn't over-powering, and egg yolk add slight creaminess to the dish. This a simple dish that came with a punch of flavours. Capellini (RM 58). The prawns were fresh and cooked to perfection, Squeeze in some lemon juice to brighten the dish. Braised Short Ribs (RM 128). I LOVE red meat and tend to be extremely picky over how my meat is being done. 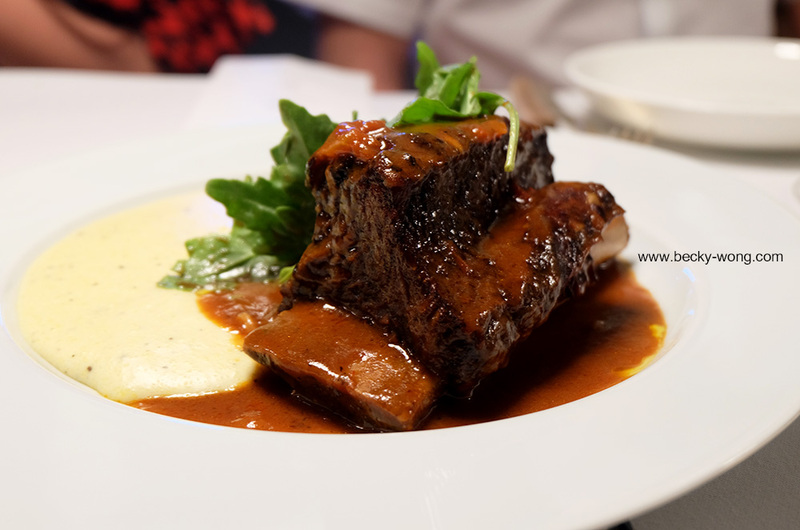 The Braised Short Ribs was fork-tender and served with rich sauce over creamy polenta. If I have to nitpick on this dish, I would say that it probably needed some crunchy or crispy elements in it. 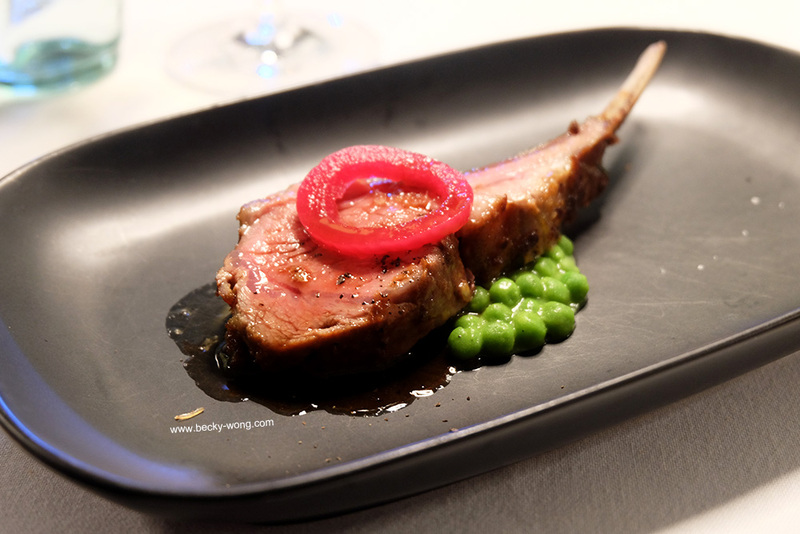 Lamb Rack (RM 288 - To share). Mario & Luigi definitely know what they are doing, as the lamb was succulent and flavourful. I love the pickled onions there to cleanse the palate but I would personally prefer my lamb to be gamier. 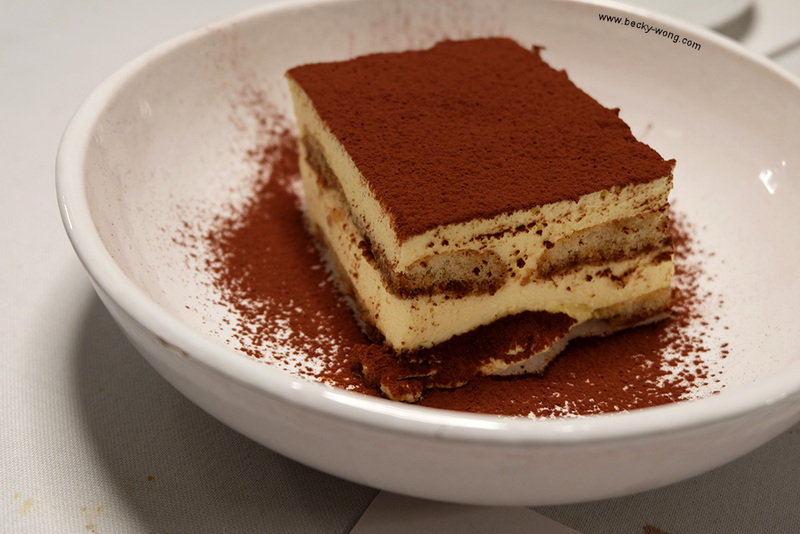 Tiramisu (RM 28). It's not surprise that we had Tiramisu as our dessert. The tiramisu was moist and had a nice balance of bitter-sweet of the coffee and cacao powder - a perfect way to complete our dinner at Mario & Luigi. Despite the pricing are on the high side, Mario & Luigi has the nice ambiance for those who seek for a quiet dining area and complete the night with a drink or two. 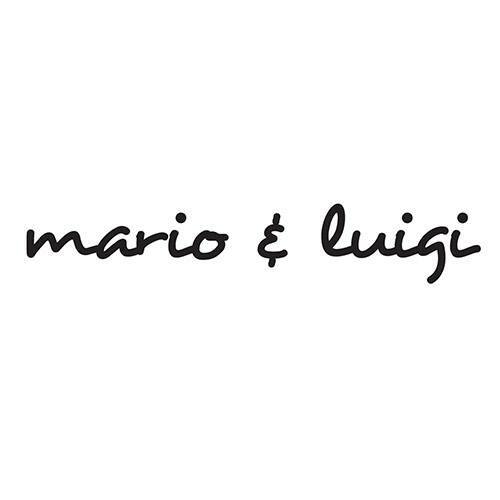 For more information on Mario & Luigi, visit their Website or check out their Facebook.